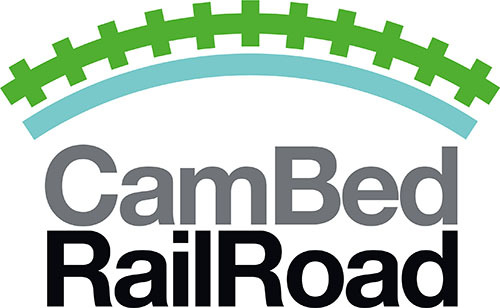 CBRR is considering the Next Steps with expert advice and will post its plans in due course. EWR Co's Consultation ended 11 March 2019. See a selection of Responses/Feedback in support of CBRR's Route. EWR Co's documents and CBRR's advice on Responding/Feeding back have now been moved to ARCHIVE.